San Francisco may have a well-deserved rep as being an expensive place to live, but if you’re planning to visit, there are plenty of ways to have a “baycation” without busting your budget. Some of the most iconic attractions are free, and you can find delicious food to fit any traveler’s taste at reasonable prices. Looking to get the best deal on your baycation? 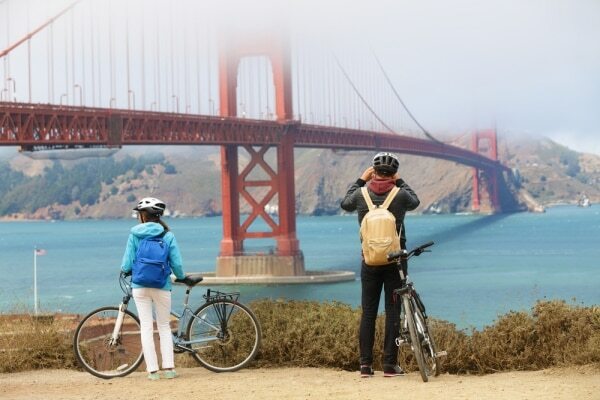 Take a peek at our tips for getting the best travel deals, then put your new skills to work booking your San Francisco vacation! Here are some of the best things to see and do in San Francisco on a budget. A great way to get a discount on all the attractions San Francisco and other U.S. cities have to offer is a CityPASS. You can check for CityPASS coupon codes and get a bonus on your savings! 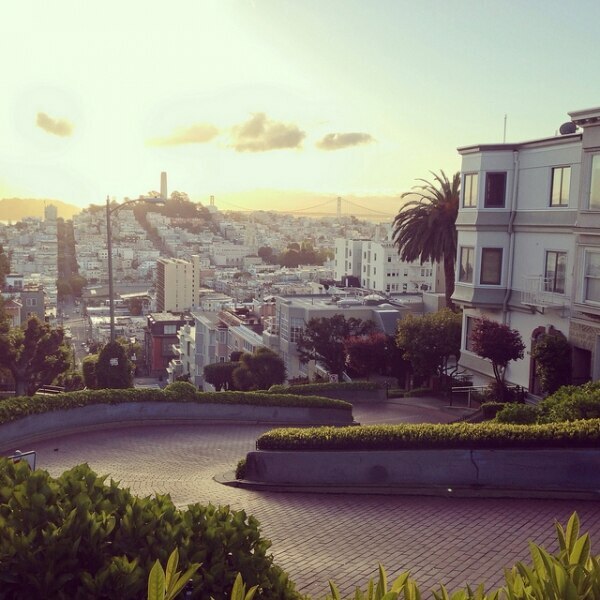 The city’s most iconic landmark is a can’t-miss for San Francisco visitors. The bridge’s tall orange arches amidst the rocky seascape of the bay are awe-inspiring, no matter how you enjoy it. The bridge is accessible all day every day by bus, car, bicycle or on foot. If you drive, parking is convenient (but limited) and accessible on both the north and south ends of the bridge. Souvenir shops and public restrooms also lie on either side of the bridge. Pro tip: Bring along a jacket. Even in the summer, the weather can be chilly and breezy on the Bay, and too many tourists show up in shorts and tank tops only to find themselves springing for a sweatshirt or fleece jacket at a souvenir shop. This sub shop has it all: Local produce, house-butchered meats, wine and beer — and it’s just a few blocks away from AT&T Park, home of the San Francisco Giants. Spectators are actually allowed to bring food into the park if you’re in town for a game. 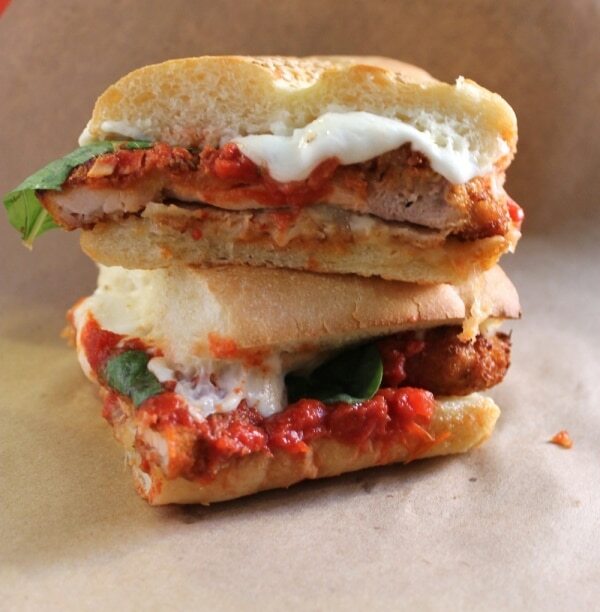 The Italian combo, meatball sub, and chicken or eggplant parm are big favorites. Pro tip: If the line is too long or your first restaurant pick happens to be closed today, don’t worry. 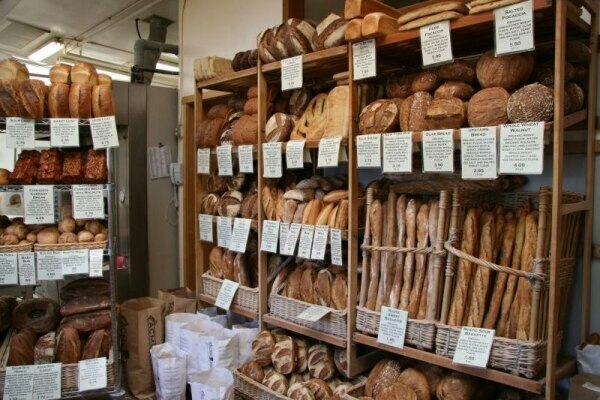 San Francisco is a foodie paradise, and you’re sure to find good eats on every block. Plus, many of the city’s restaurants, both large and small, offer 10% cash-back dining — this even includes drinks for those of you who want to start a bar tab. Check to see if your restaurant offers cash-back dining here. The park is made up of 1,000 acres of land with trails, picnic areas, lakes, museums, and monuments, as well as charming features like a carousel and the Japanese Tea Garden. Animal lovers can also visit the Steinhart Aquarium in the park’s mid-eastern section. For a fee, you can rent paddleboats on the northwest side of Stow Lake, San Francisco’s second largest lake, then hike to the top of Strawberry Hill, which is located on an island in the center of the lake. The gorgeous views are all free. 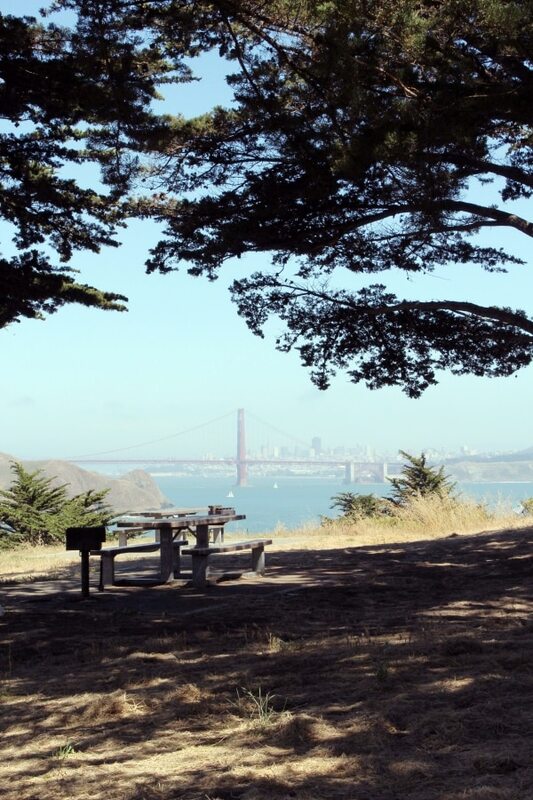 The gorgeous views of the Marin Headlands, the bay, and the city are all free, and you can even save on your trip to get there with an Expedia coupon for your flight or hotel. The Mission District is the place to go for cheap eats and tasty Mexican food. You’ll find amazing taquerias all over the place. Family-owned San Jalisco is well-known for its chilaquiles (fried tortilla strips topped with a spicy tomato sauce and cheese), especially its Chilaquiles Veronica. Fisherman’s Wharf is tourist-laden, to be sure. 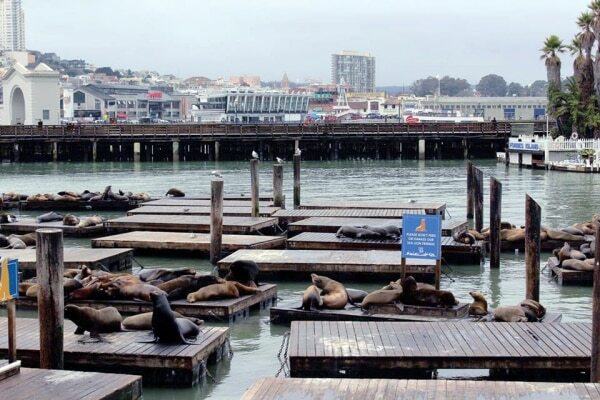 But it’s worth a quick visit to admire the beautiful views of the bay, visit the popular sea lions at Pier 39, taste some clam chowder in a sourdough bread bowl at Boudin, shop for a souvenir, watch the ships sail in and out, and then possibly catch a boat for a tour of Alcatraz or a cruise out under the Golden Gate bridge. This hot spot is full of options, and it’s located right on the bay with gorgeous views for strolling and/or dining. Check out local cheeses from Cowgirl Creamery and freshly baked bread from Acme Bread Company next door. Humphry Slocombe scoops some of the best ice cream in town. Oyster lovers go wild for Hog Island Oyster Co. The hot dog at Prather Ranch is a favorite amongst meat eaters. And you can top it all off with some of San Francisco’s best coffee at Blue Bottle. Go on a San Francisco foodie tour, then relax and kick up your feet from the comfort of your hotel room. Checking for a Kayak hotel coupon is a great way to enjoy your trip without stressing over the cost! You may have to wait behind some other cars, but it’s worth the time to drive to the top of the hill, then gingerly make your way down the America’s most crooked street. There are some great photo ops in this area. You can also hop aboard a cable car and enjoy a ride up and down the steep hills of San Francisco, but be prepared to wait in lines and know that the cable cars don’t take you around the whole city, just on a limited path. You can get dropped off at Union Square, though, for an afternoon of big-city shopping. North Beach is the city’s Little Italy and the best place to find great pizza and pasta for not a lot of money. Tony Gemignani has made a name for himself by recreating pizza styles from all over the world, and his Tony’s Coal-Fired Pizza & Slicehouse is the best place to check out his pies on a budget. If you want a break from the crowd, the Lands End Trail is a fairly easy 3-mile hike along the coastline of San Francisco. 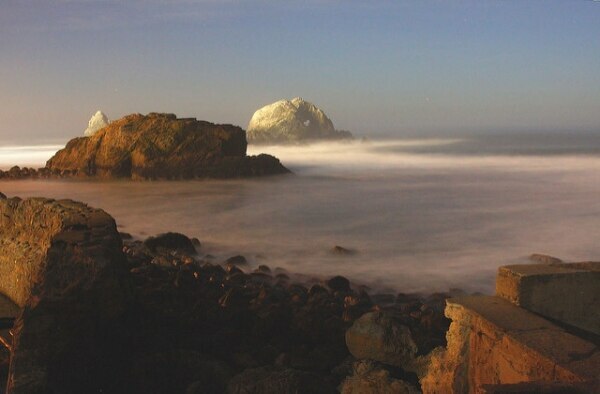 The highlights of the trail include access to China Beach, views of the Sutro Baths, and the Golden Gate Bridge. This is a family-friendly hike with scenic views, and there are spots picnic along the way. If you’ve been dreaming of the sights and sounds of San Francisco, Travelocity coupons can help you get there and stick to your travel budget. 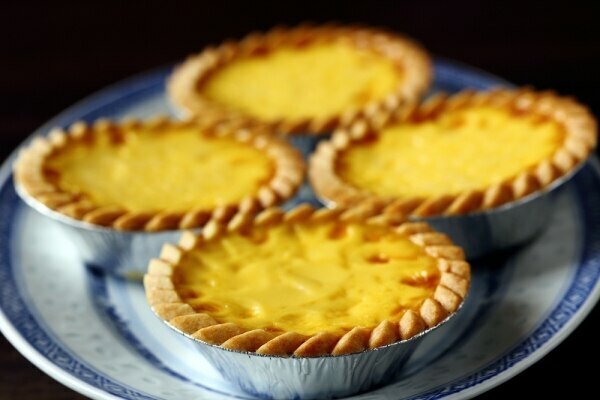 A visit to Chinatown is not complete without a stop at Golden Gate Bakery for their famous dan tat (egg custard tart), but don’t be surprised if they aren’t open. They’re notorious for their odd hours; there’s even a Facebook page dedicated to their current open status (check the comments for the latest info).